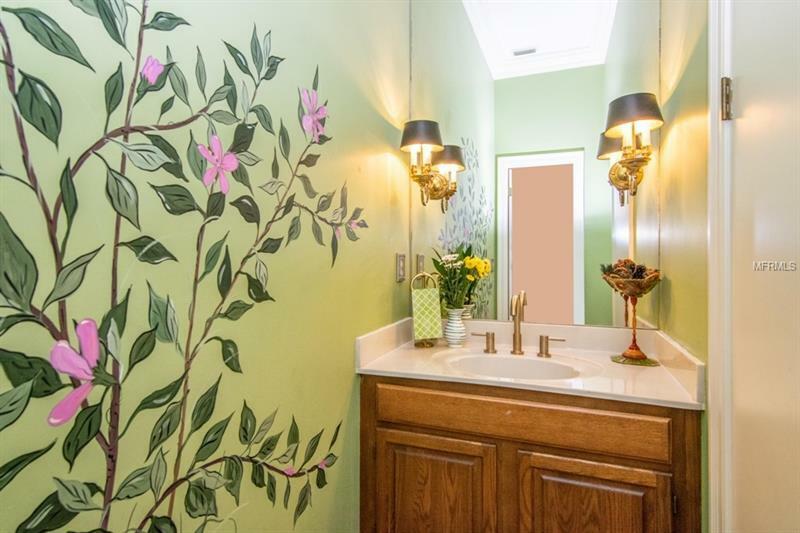 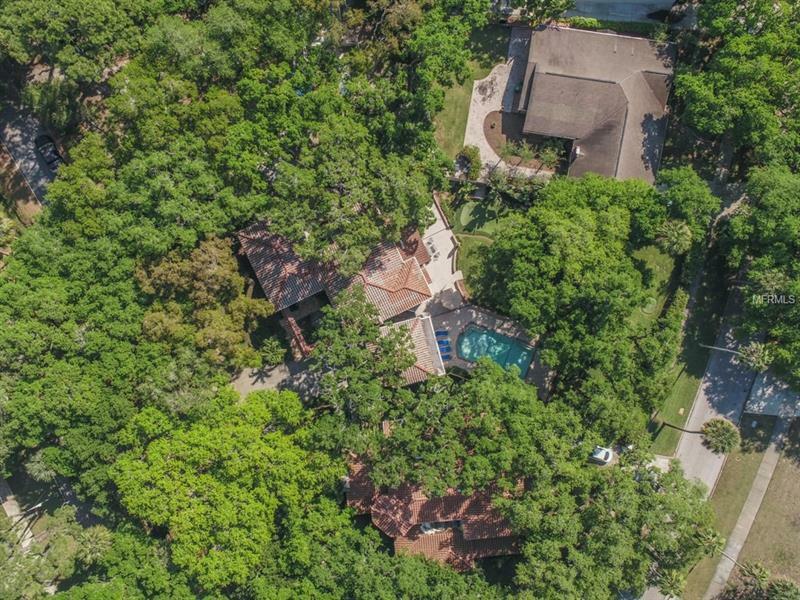 A truly unique offering: 100 feet on Woodmere & 100 feet on Sylvan Ramble. 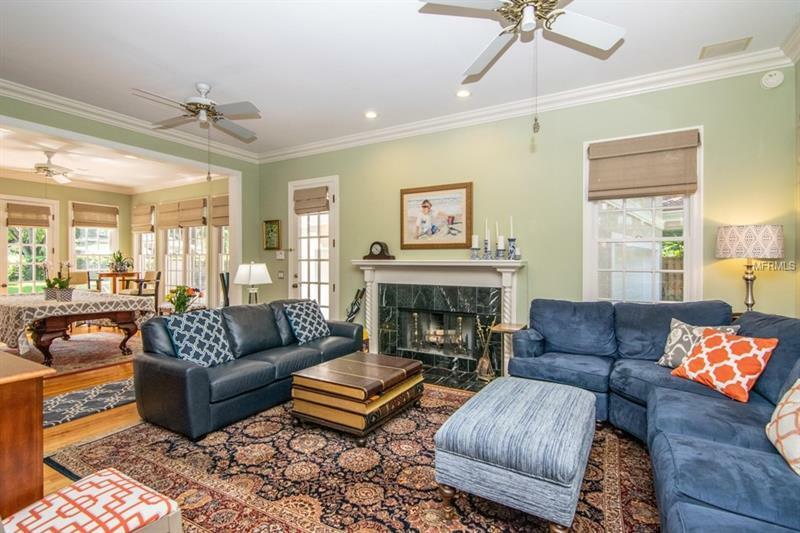 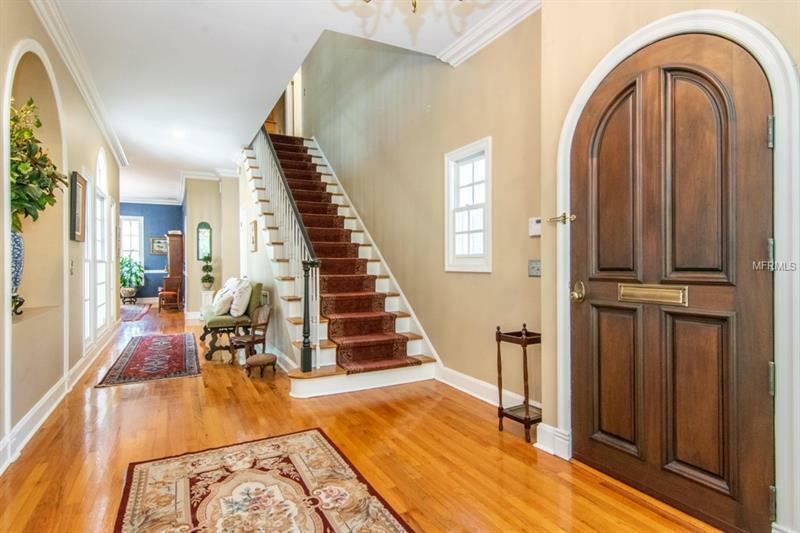 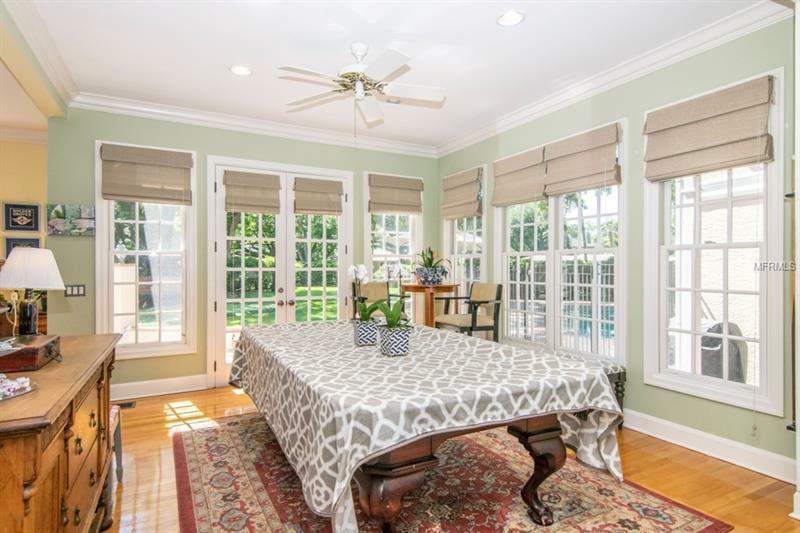 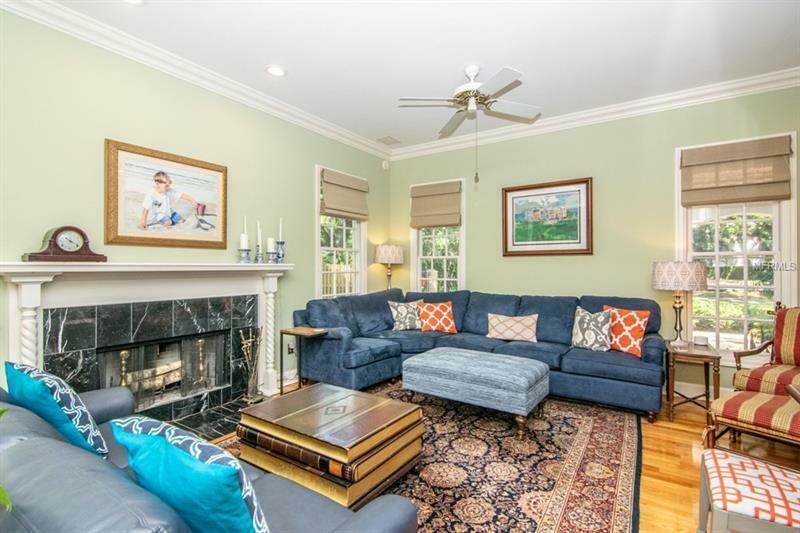 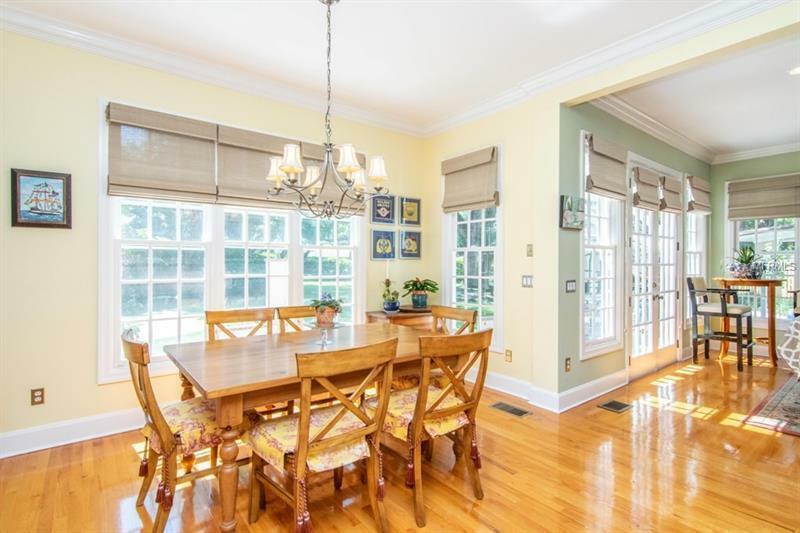 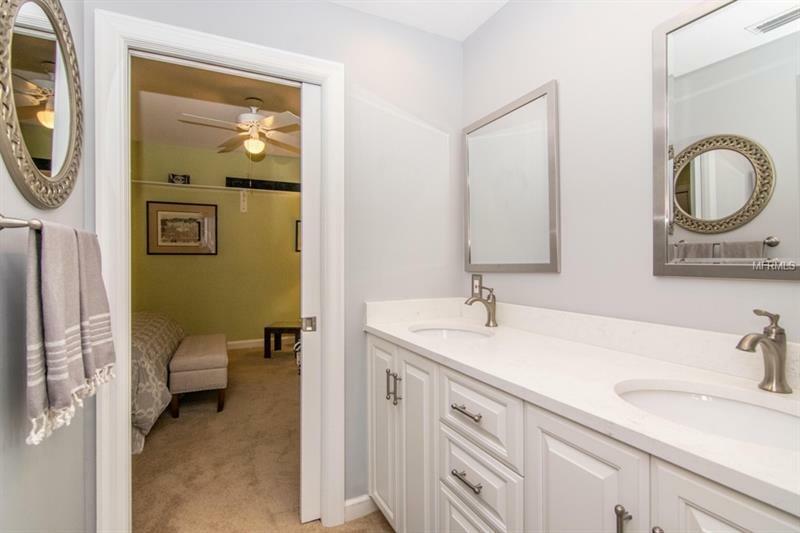 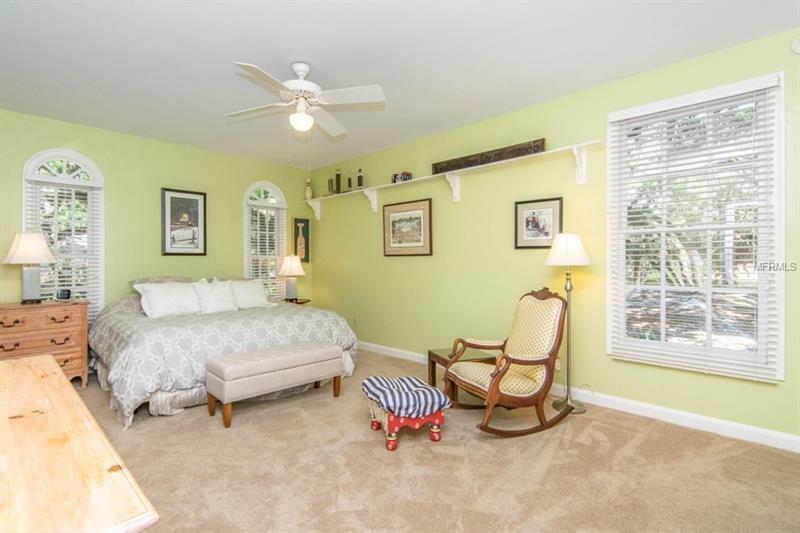 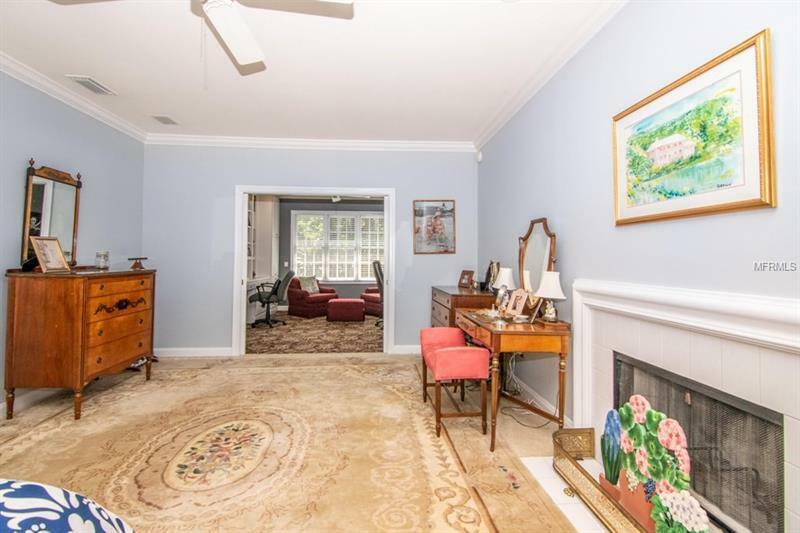 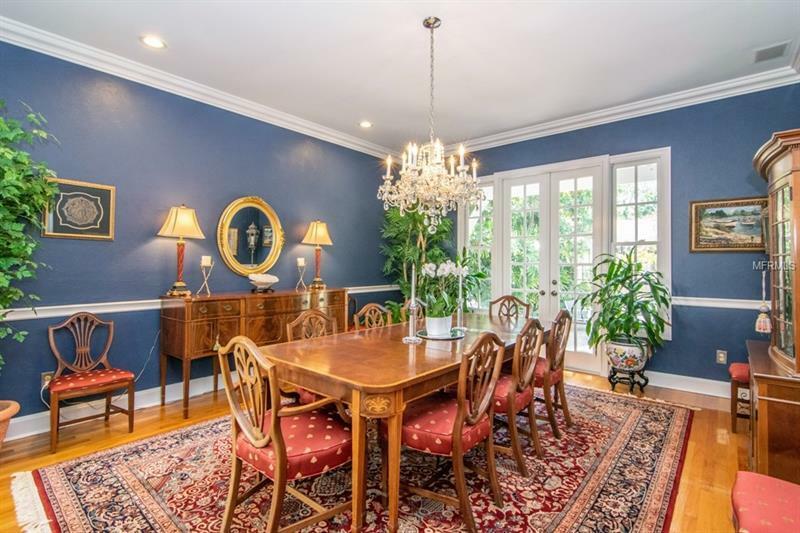 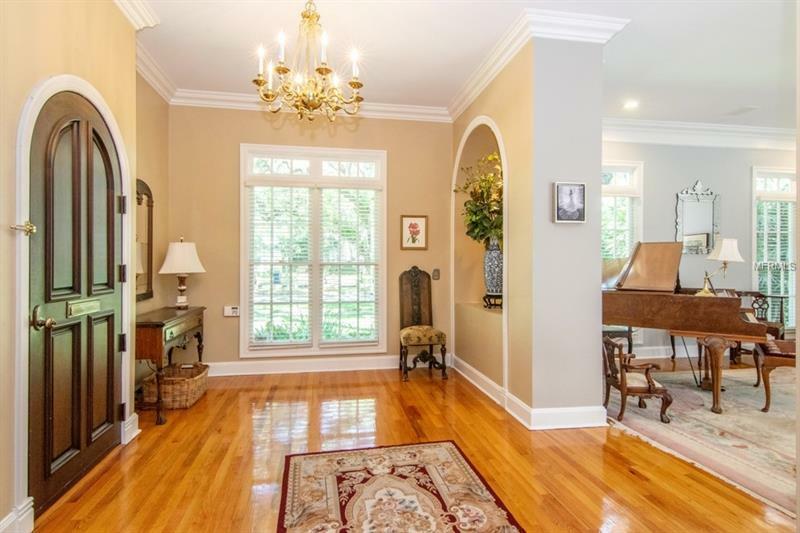 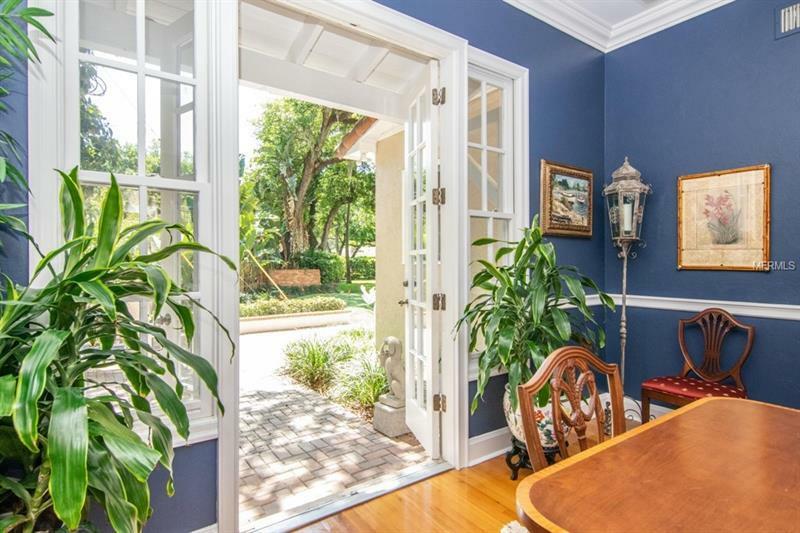 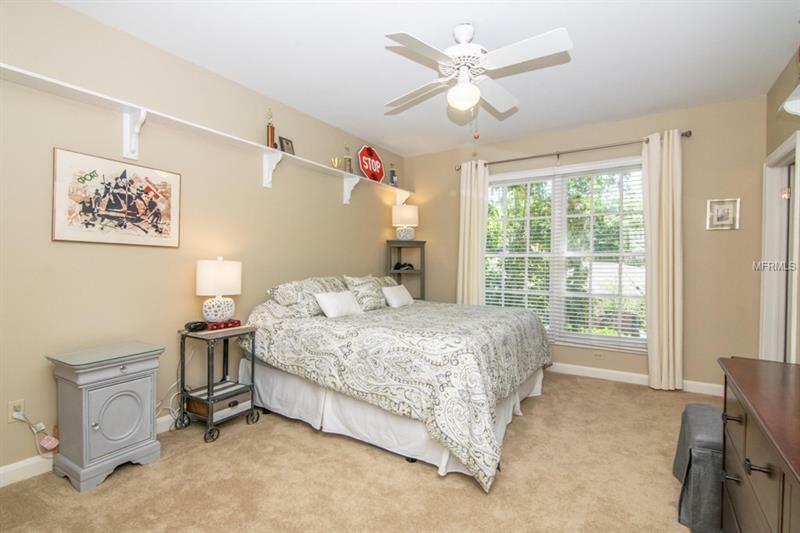 A soothing color palette and hardwood floors lead you steps from Swann Circle all the way back to a pool & putting/chipping green. 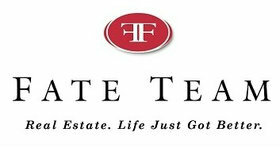 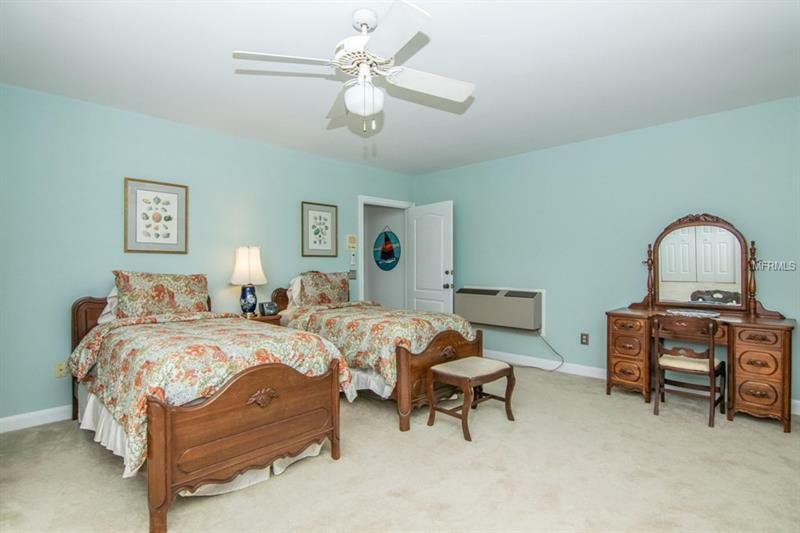 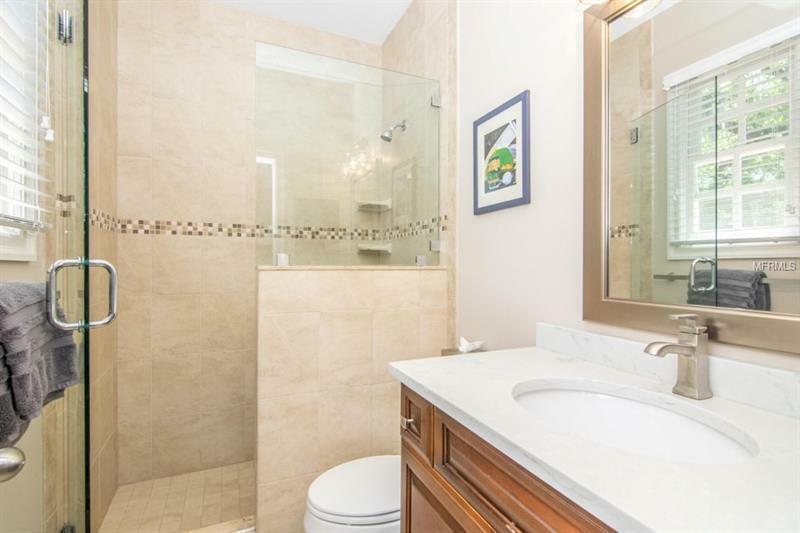 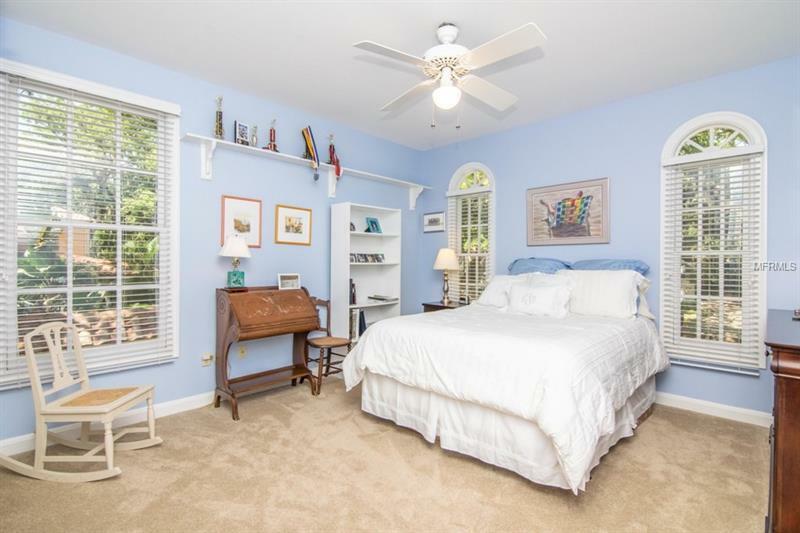 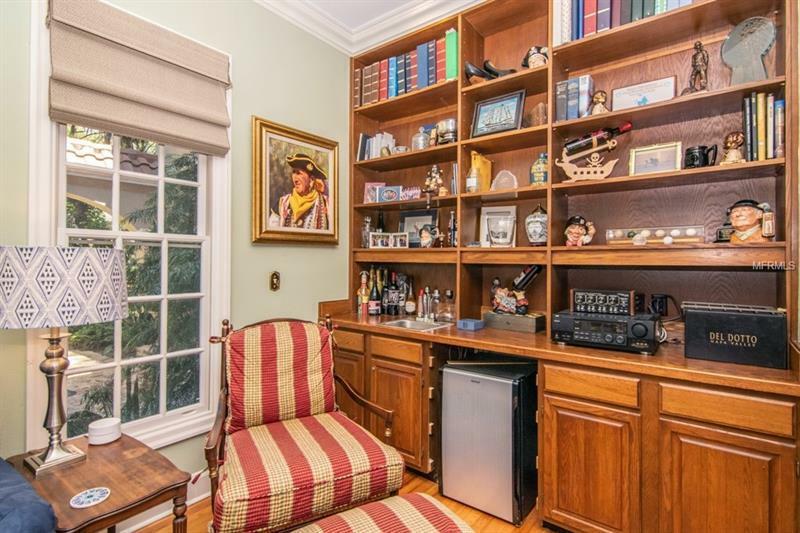 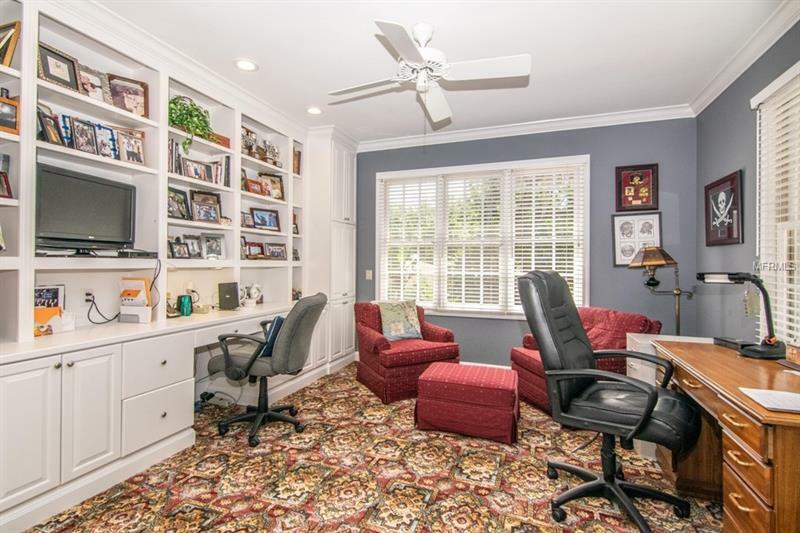 This home boasts five bedrooms plus an office/nursery off master, including guest quarters (1/1) over a 2-car garage. 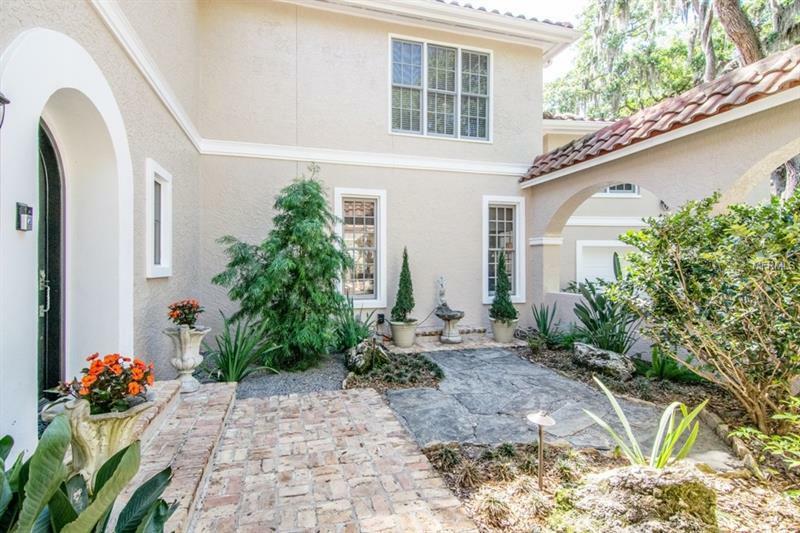 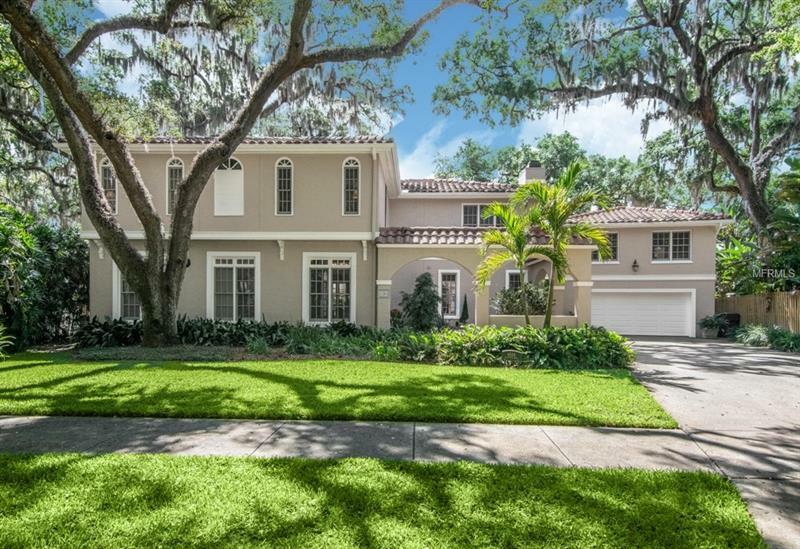 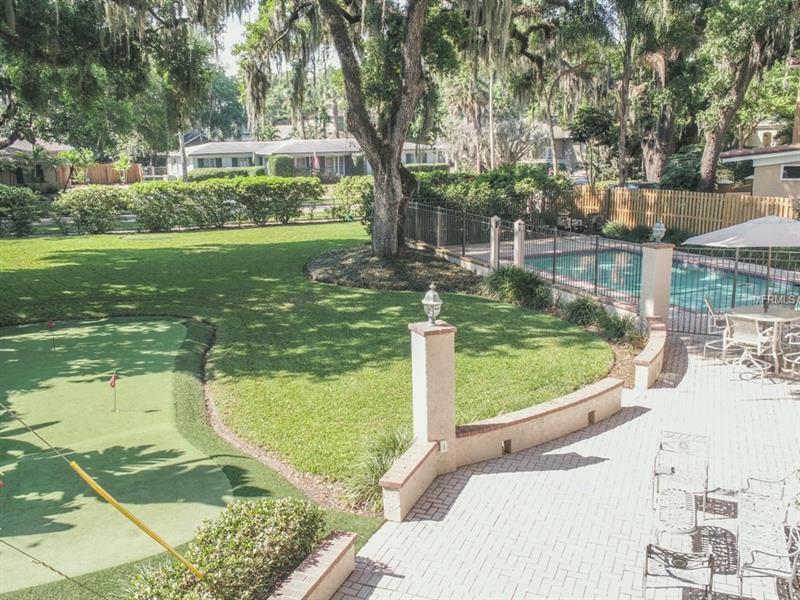 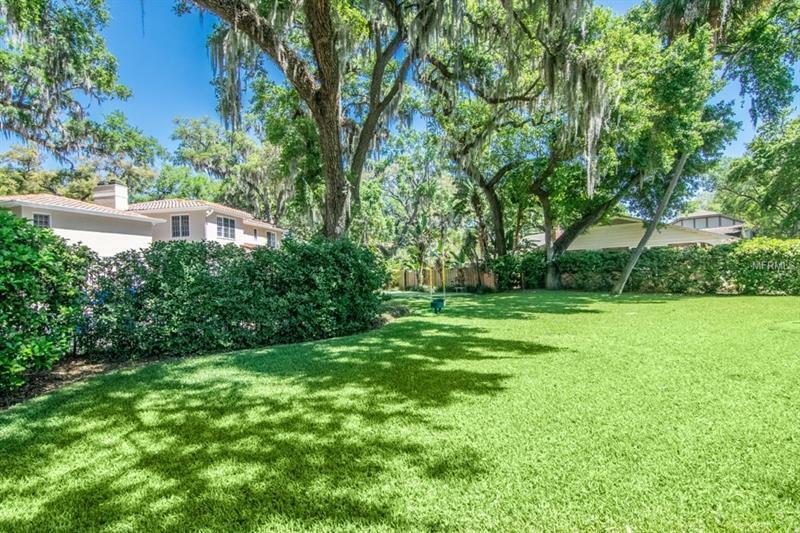 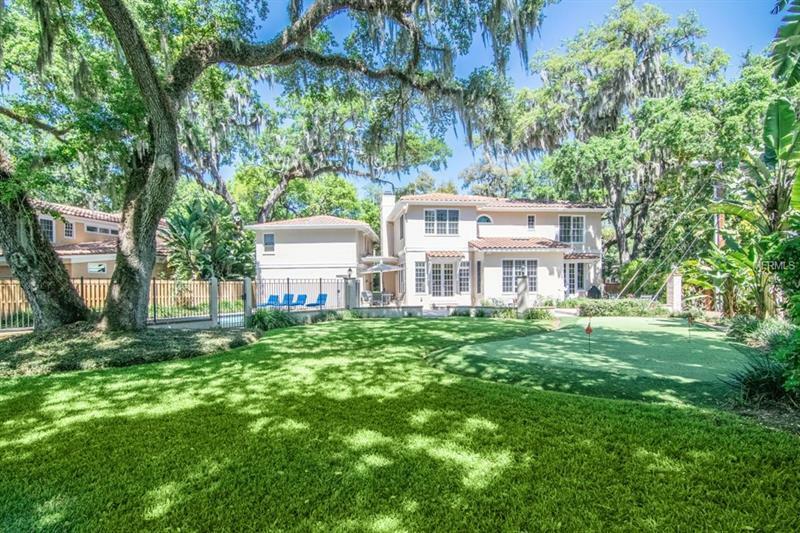 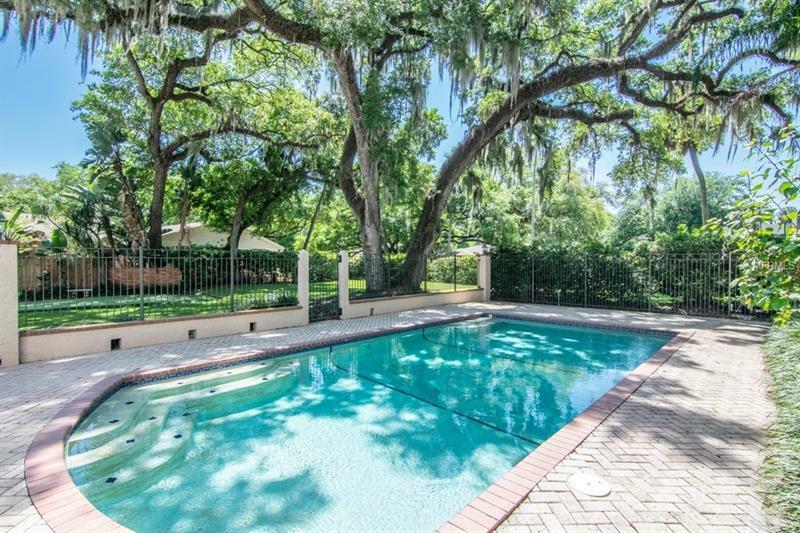 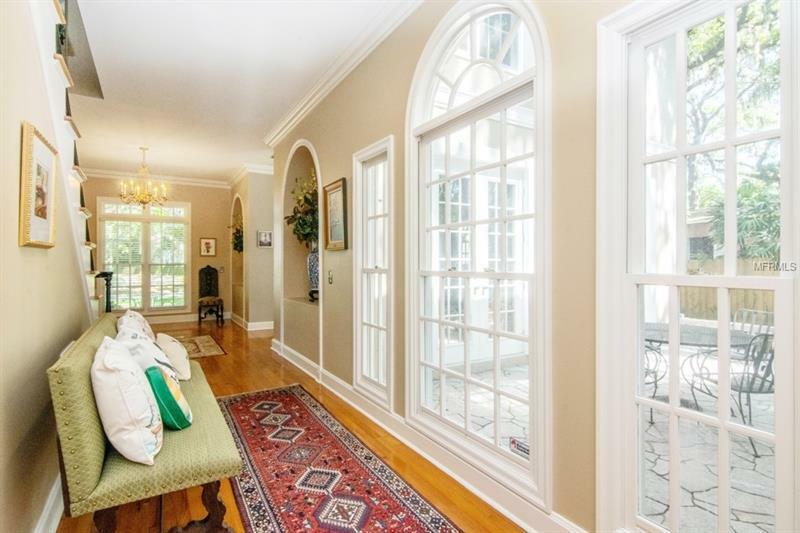 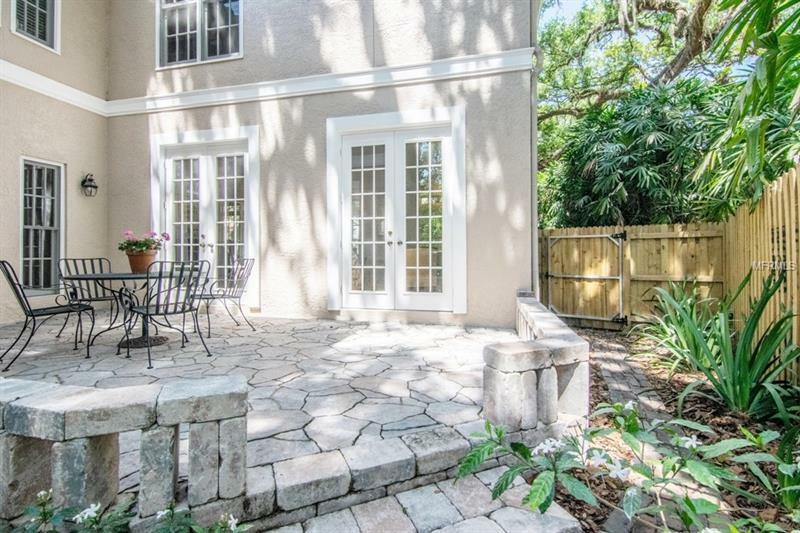 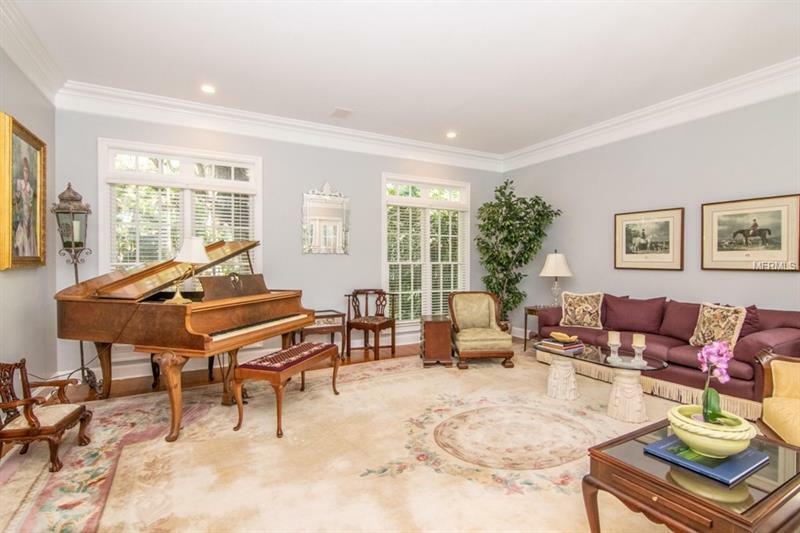 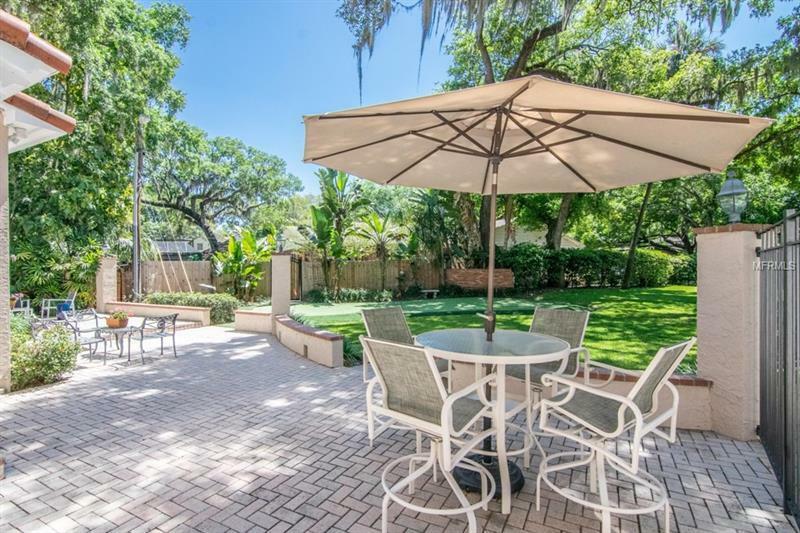 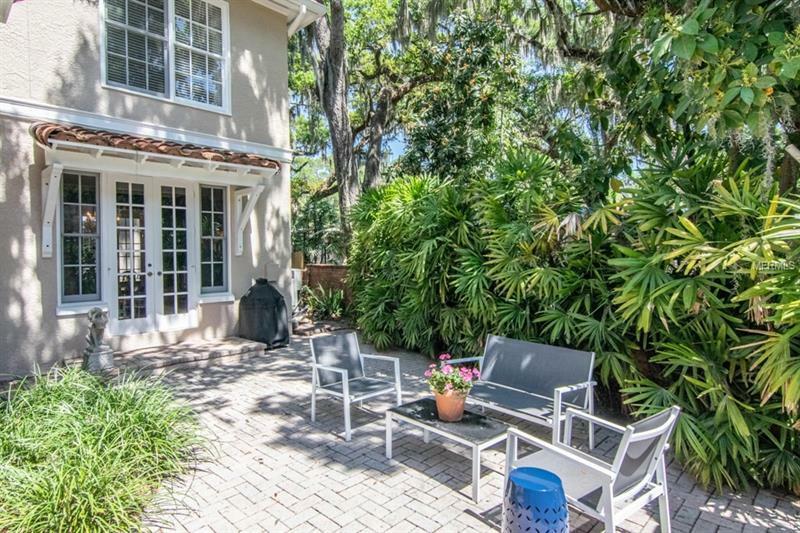 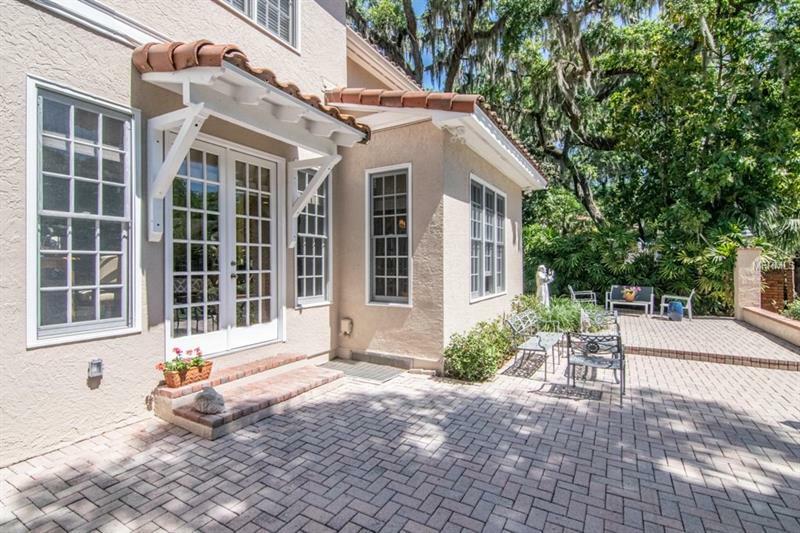 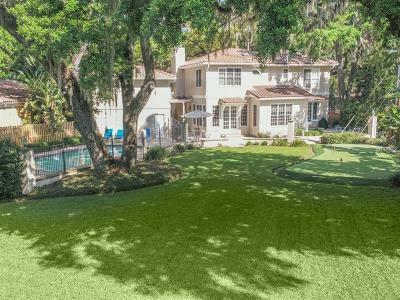 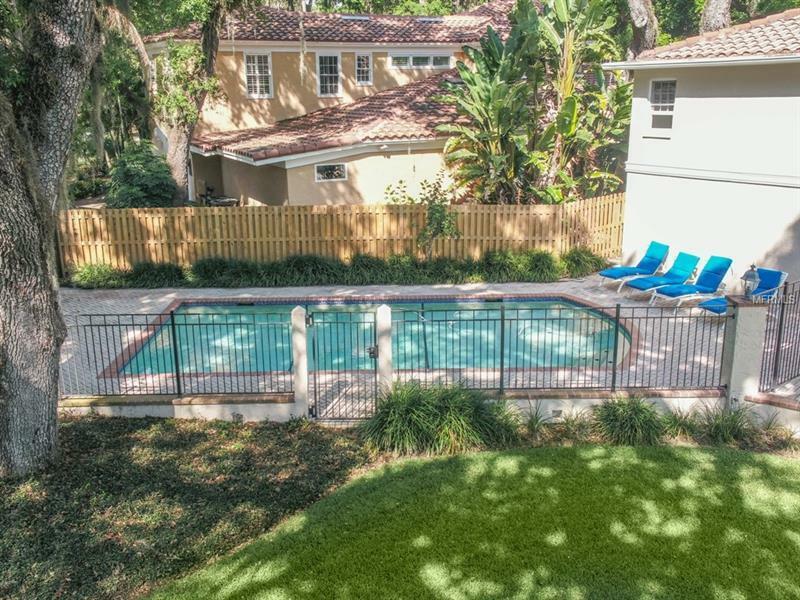 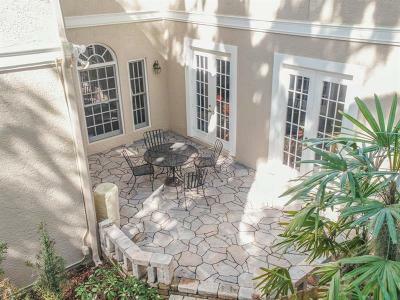 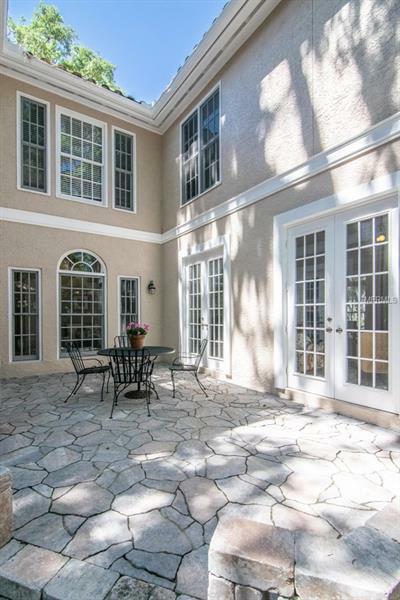 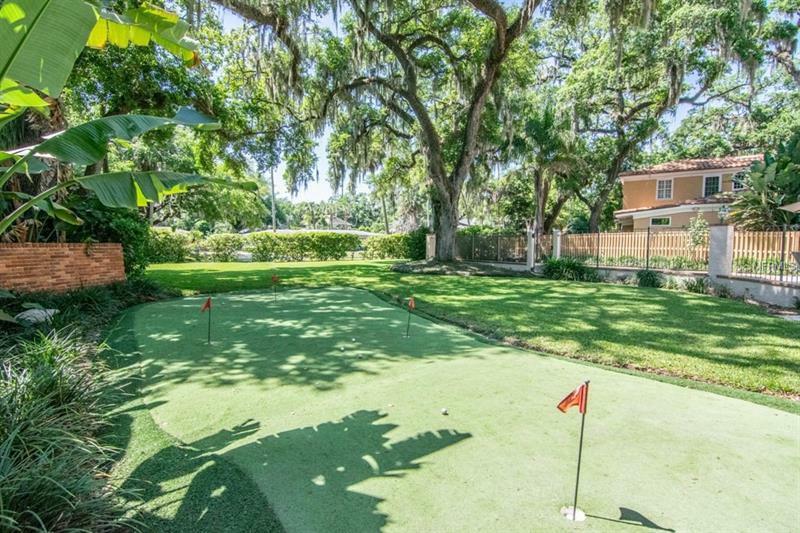 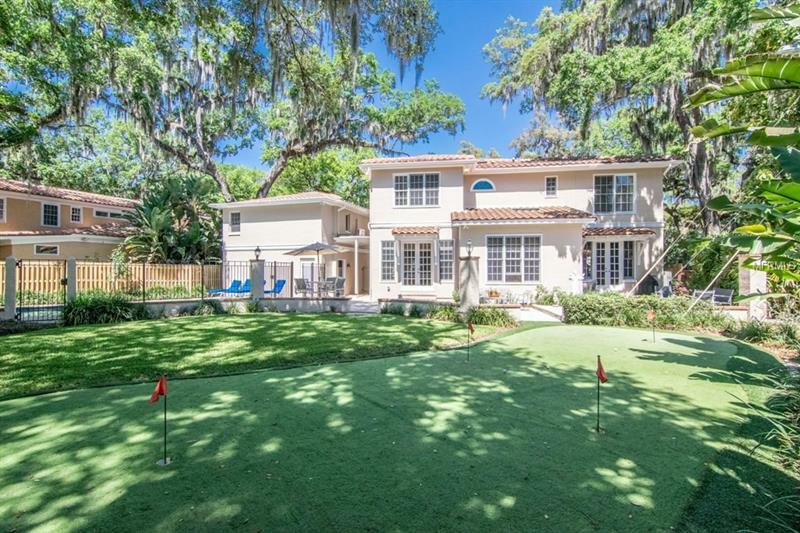 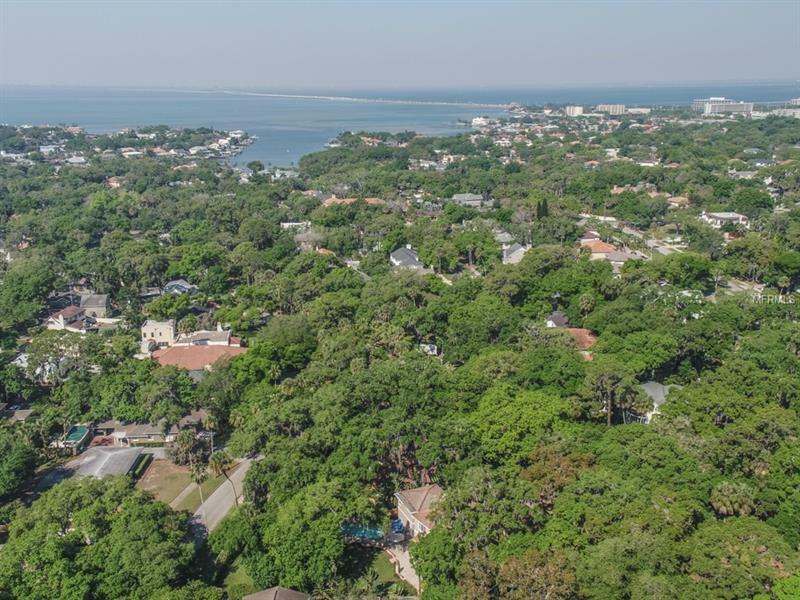 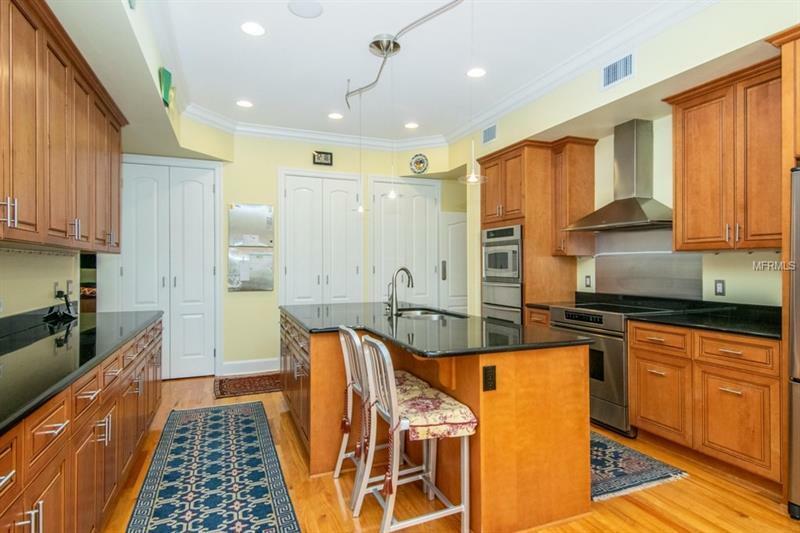 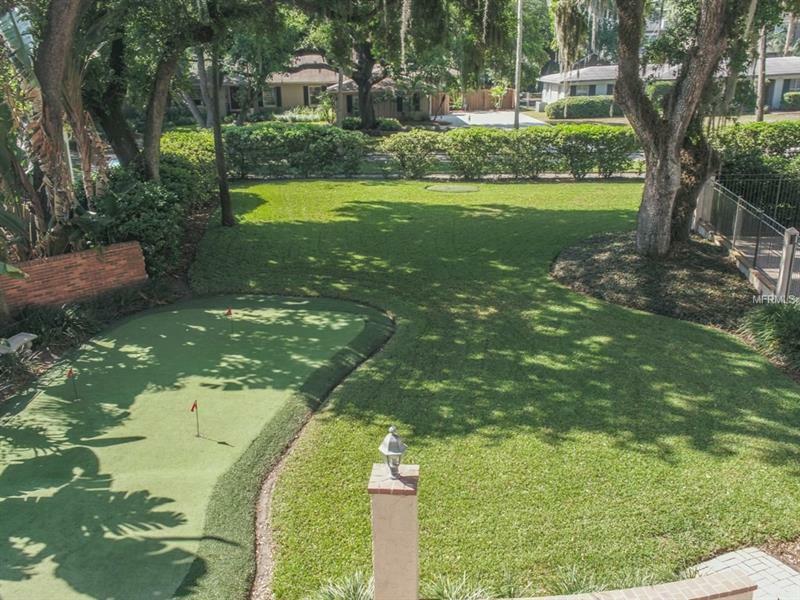 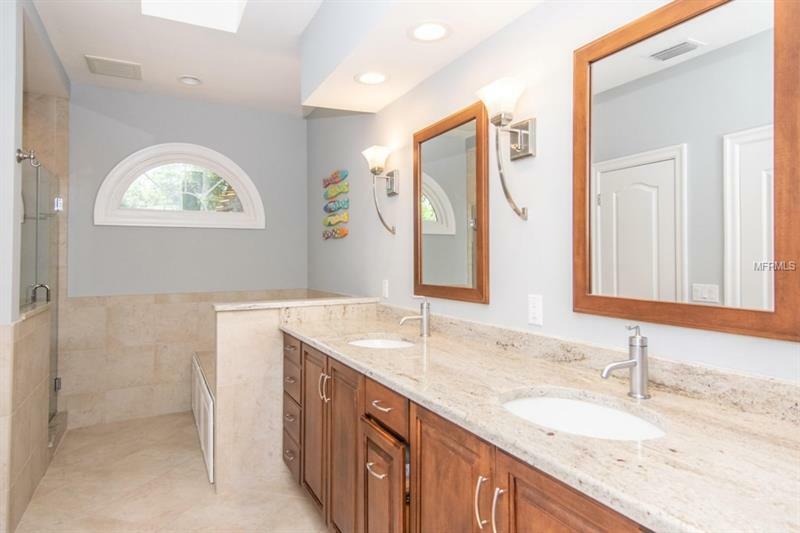 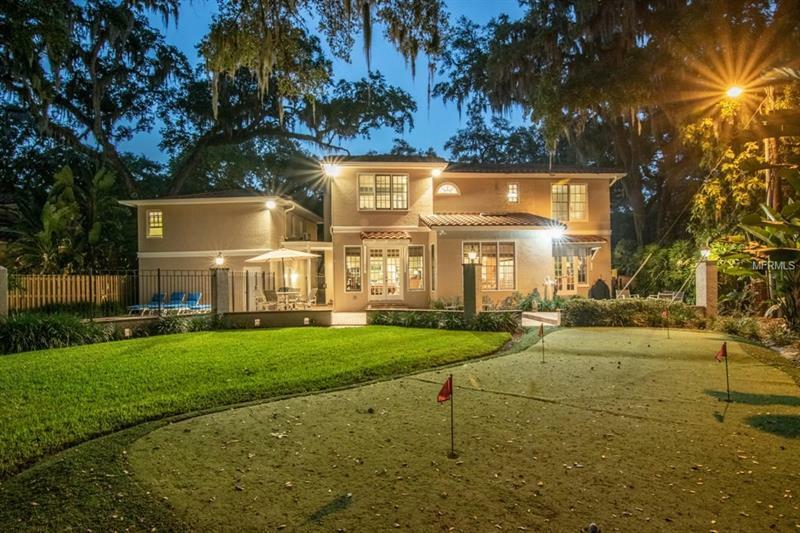 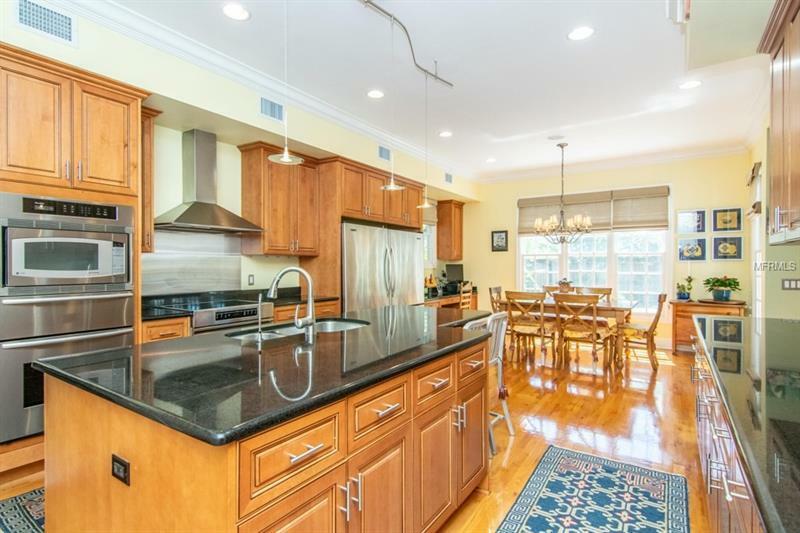 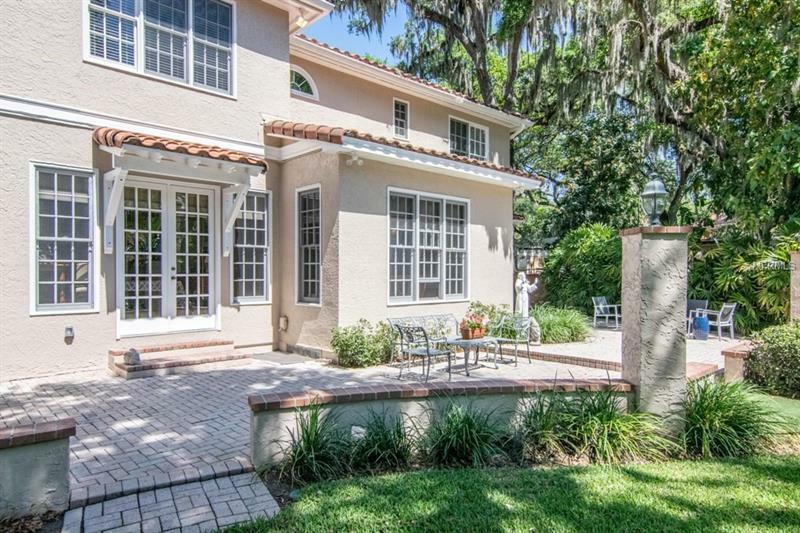 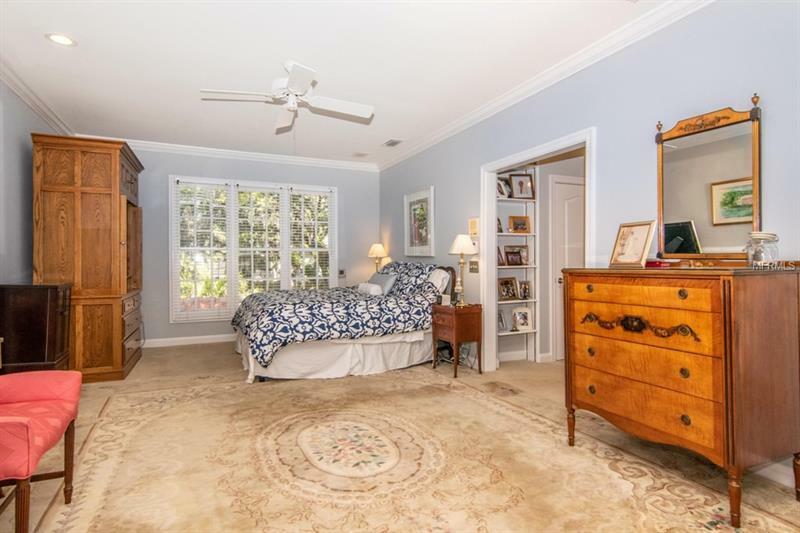 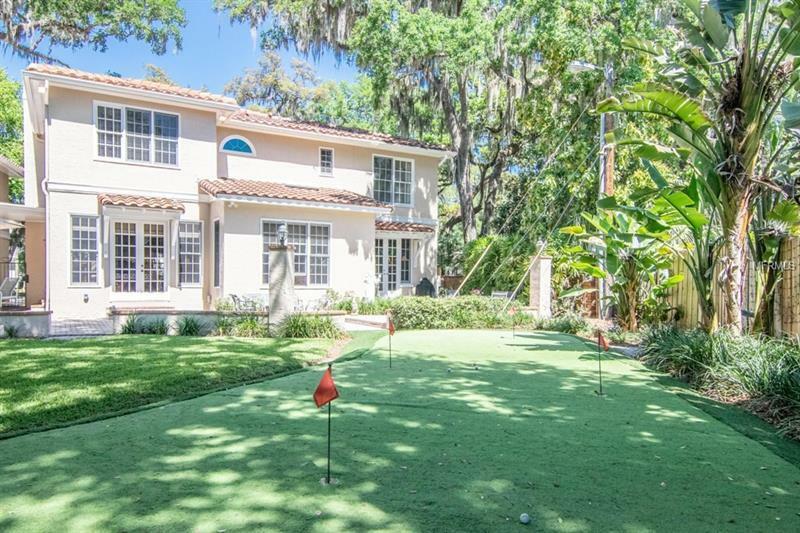 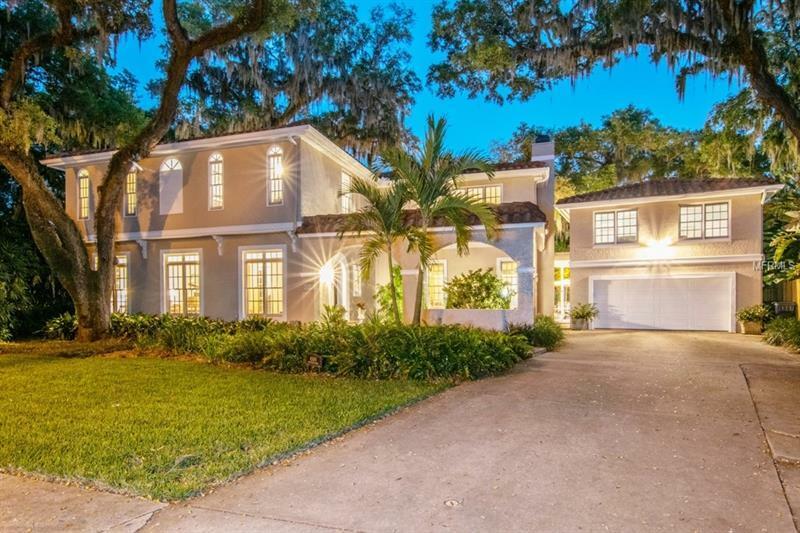 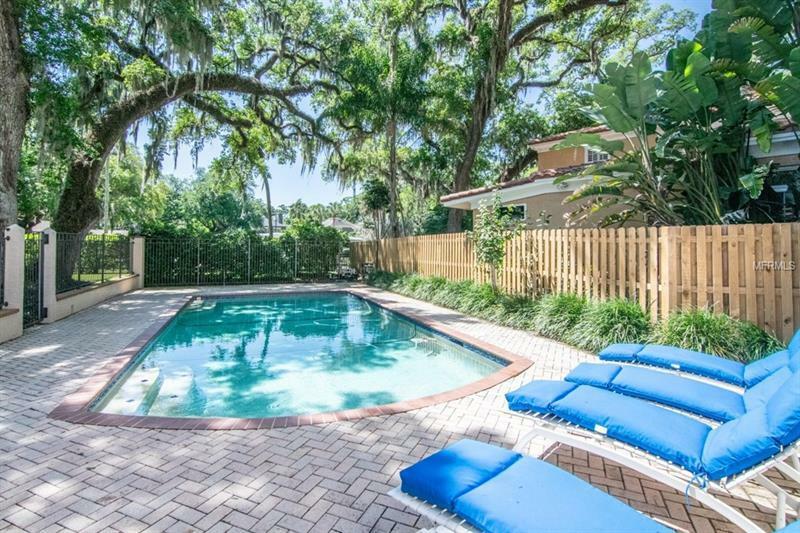 Life is fun in this light filled home with vistas to the mature oaks of Beach Park. 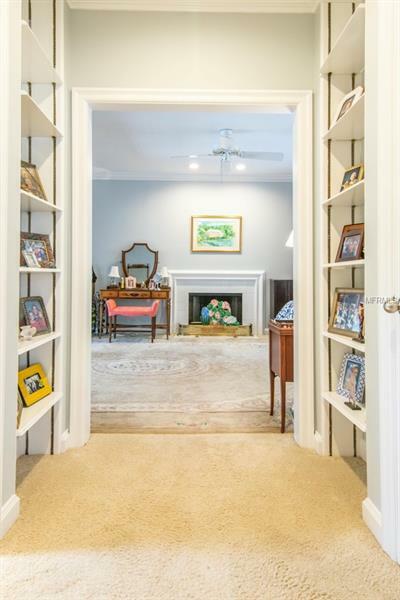 Enjoy 10-foot ceilings down (9â up), heavy crown moulding, baseboards, built-ins, and two fireplaces to reflect the immaculate quality of construction and attention to detail. 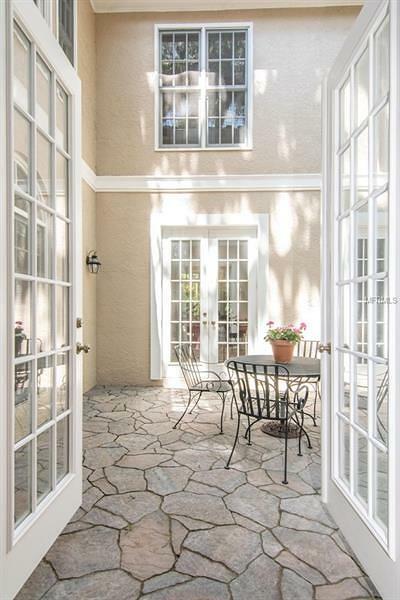 Sellers prefer a 2-3 week post-closing occupancy period.